WebGanges is a Web Design & Development company. The company offers corporate identity design services, affordable offshore website design and development, e-commerce web design. 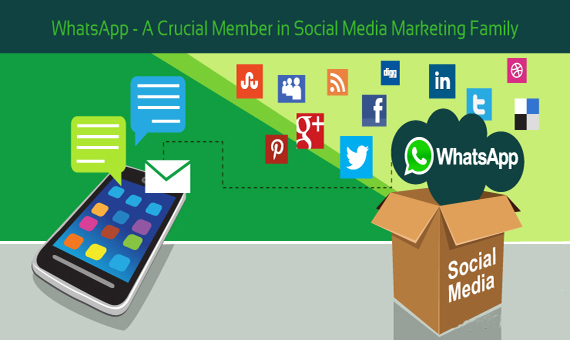 Whats-App Marketing A new Way of Mobile Marketing ! WhatsApp Messenger is a cross-platform mobile messaging app with the 800 Million plus users worldwide. WhatsApp available for the different mobile platforms i,e Android,iPhone, BlackBerry, Windows Phone and Nokia .For sending the messages through WhatsApp required the Internet plan which is used by you for Emails & Browsing Internet , this makes this application the cheapest way of sending the messages worldwide. WhatsApp also attracting the marketeers as they can not only send the text but also the image,Video,Audio,Vcards even one can send his/her location which makes the WhatsApp Messenger different from the traditional SMS. WhatsApp Bulk Marketing System is basically sending out of mass WhatsApp text/image messages to the hundreds of thousands of users who use WhatsApp in your World. Our WhatsApp Bulk Marketing System allows you to send a Broadcast Messages, which is a mass message, to hundreds of thousands of people literally at click of a mouse. Want to send Whats app Marketing messages? Want to send out Whats app Marketing messages without worrying about hardware costs and other costs? Then try using our Pay-As-You-Use service. No hassles, no hardware cost and you can be up. Just calculate how many Whatsapp Marketing messages you wish to send and buy the package you want and then you can start sending your Whatsapp Marketing messages.